Each month we will feature a different flower essence. This allows you to focus on one essence, to use it regularly, and to sink into the magic that these plant essences offer. 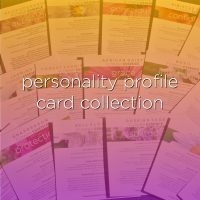 Each essence comes with an information card that tells you more about that essence, but I invite you to explore how each essence interfaces with your own energy & experience. 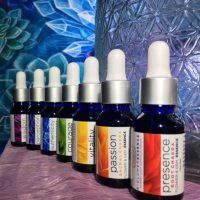 You will find that the essences are dynamic and multi-dimensional and offer far more than what little is written about them on this website. 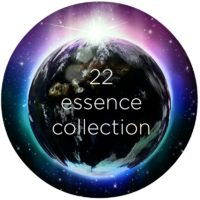 “Awaken your Luminous Nature” to discuss, connect & share what you are noticing & navigating while using the essences each month. 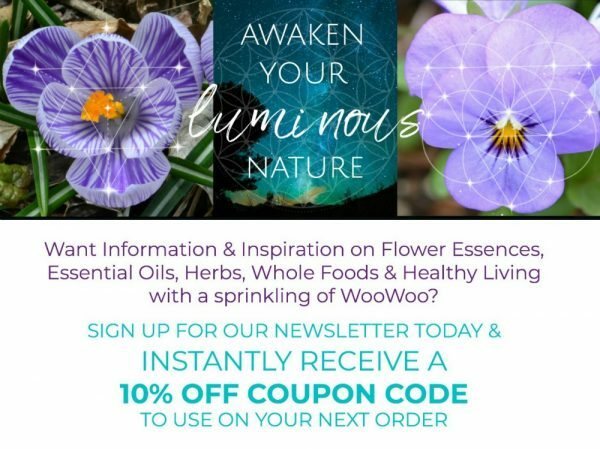 This forum was created as space to share our personal & plant journeys with one another, and to dive deeper into the gift that these subtle, vibrational plant essences bring into our lives…as they assist us with Awakening our luminous nature. 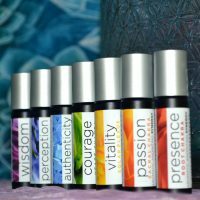 Essences will be shipped out on or around the same date each month (If you order on Feb. 10th, your next shipment will ship on March 10th). This is not a program where you are automatically billed each month. 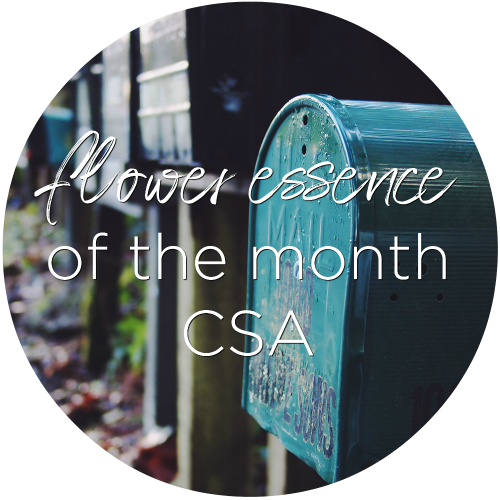 If you choose the single month option, you will only be sent a flower essence for that first month. *If your shipping address changes, please notify us via email & we will update your shipping information. Please choose if you would like our standard Organic Glycerin/Brandy base or just Organic Brandy. If you are sensitive to alcohol and would prefer a glycerin base, please indicate that in the order notes. Essences will be shipped out the first week of each month. This is not a program where you are automatically billed each month. 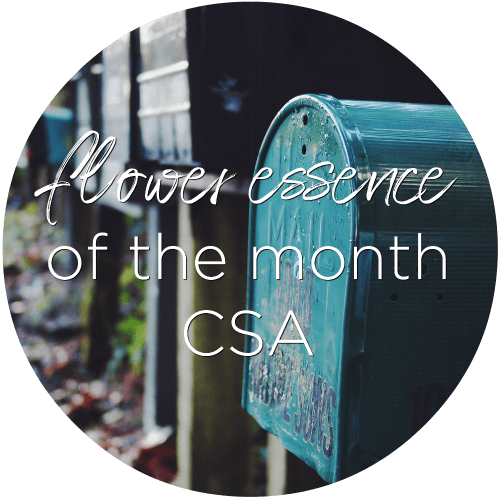 If you choose the single month option, you will only be sent a flower essence for that first month.